Create Eye Catching, Elegant, and Animated Marketing PopUps Like You’ve never seen before. 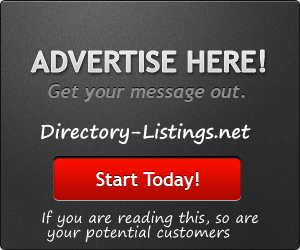 Easily create Mobile friendly alerts and messages. 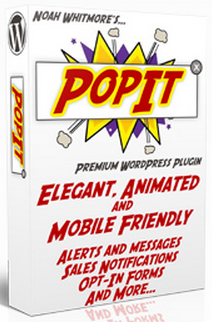 WordPress Popit Plugin does it all. Sell your message with an Animated Floating Balloon, etc.. Quickly and easily create Un-blockable Popup messages that instantly grab attention. With Popit you can display your message in creative ways. Customizing each Popit window is the beauty of this WP Plugin. Change the appearance, adjust the colors, fonts, widths, content, etc. Add a video. Advanced display controls mean that you can display your Popits exactly where you want.